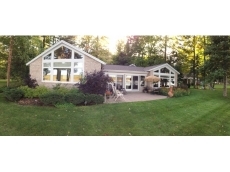 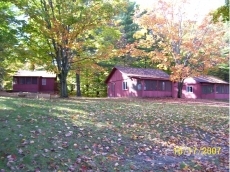 This vacation home is where your "up north" memories will be made!!! 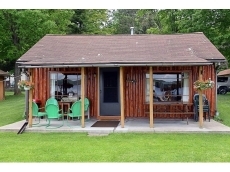 Lackawanna Resort - Available in 2019: June 29th to July 6th and July 27th to August 3rd! 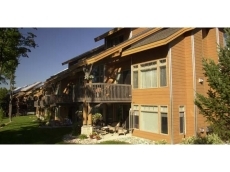 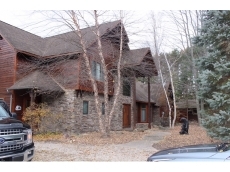 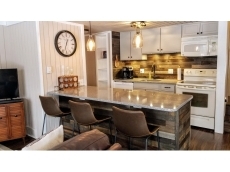 Gorgeous 3 BR Condo sleeps 9 - Schuss Mtn Right Next Door!